There has been a huge amount of speculation regarding what Apple may be planning for its smartphone fans for 2013, and now reports are suggesting that production of the iPhone 5S displays have started that could possibly hint at a release getting closer. 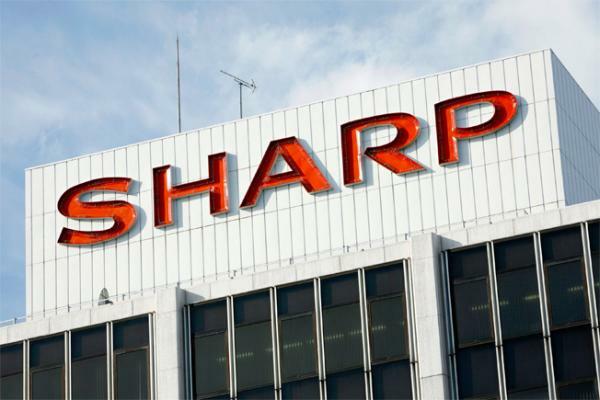 New claims have merged that LCD manufacturer Sharp is pushing up production of the displays destined for the upcoming iPhone 5S, with full production rumoured to begin next month. The company is supposedly using its Kameyama Plant No. 1 for the production of the displays for the iPhone 5S, and other companies are reportedly also receiving orders for components that will be used on the smartphone. These include the likes of Japan Display that is made up from Hitachi, Sony, and Toshiba with LG Display also said to have received orders to ramp up production to full speed, and the new smartphone is expected to have the same display that is currently used on the current model. There are also rumours that the company is readying cheaper alternative iPhone devices in an attempt to increase its market share in emerging markets. There is still talk the device will not be available before the fall with a possible September or November release, and CEO Tim Cook recently suggested there would be no high end products launched by the company before then. Will you be getting the iPhone 5S?